We understand dealing with any form of accident or personal injury can be stressful, and that is why we are dedicated to being there for our clients every step of the way. There are no fees or costs unless we recover and all consultations are free. Our mission is to obtain the maximum compensation and highest quality standards of service for each and every one of our clients deserves. We believe in the people and standing up for their rights. Speak directly with an attorney over the phone. Your privacy is important to us! By submitting the information you provide on this form, you agree that the information may be used by our firm for any communications. Attorneys available 7 days a week, 24 hours a day. Very professional. Willing to work around me,my time, my schedule. I would definitely be recommending this law office. There is nothing like knowing you are being taken care of. Accidents happen when you least expect them. Whether traveling by land, air, or water, you are entitled to compensation for injuries resulting from the negligence of another. 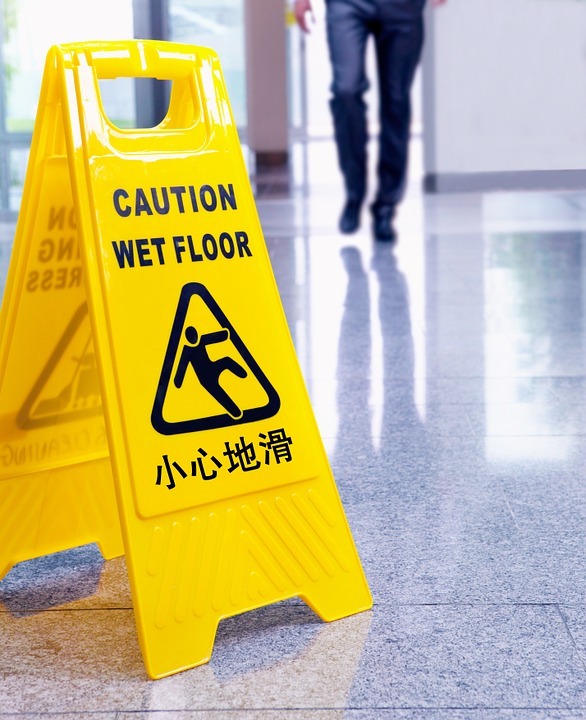 Premises liability is the area of law that governs the legal duties a landowner owes to people on their property. The duty of care owed by an owner of land to those on the premises depends on the legal status of the person with regard to the property. In Florida, a person on the land of another is categorized as either a Trespasser, Licensee, or Invitee. How one is categorized can make or break your case. For example, a burglar is a Trespasser, a friend visiting your home is a Licensee, and a store customer is an Invitee. 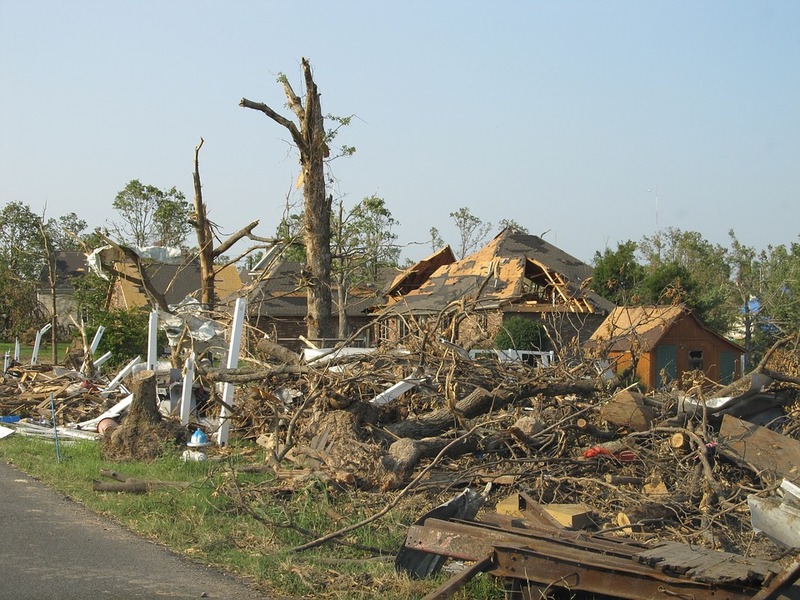 Homeowner’s insurance pays to repair or replace your house and/or personal property that is damaged or destroyed by an event or occurrence covered under your policy. These events or occurrences are called covered losses. 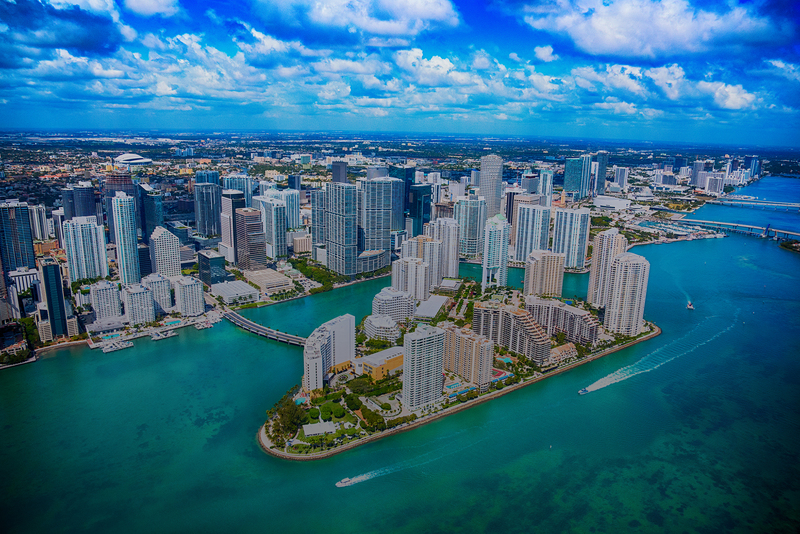 Most Florida homeowner insurance policies cover losses caused by fire, lightning, smoke, explosion, theft, vandalism, riot, vehicles, aircrafts, windstorms, hurricanes, sudden water, and accidental water. The Law Office of Raphael A. Sanchez, P.A. was formed by attorney Raphael A. Sanchez. Our mission is to represent individuals with competent, aggressive, and personalized legal care. We believe in the people and standing up for their rights. Our priority is our clients. You will always have access to your attorney by phone. 24 hours a day, 7 days a week. 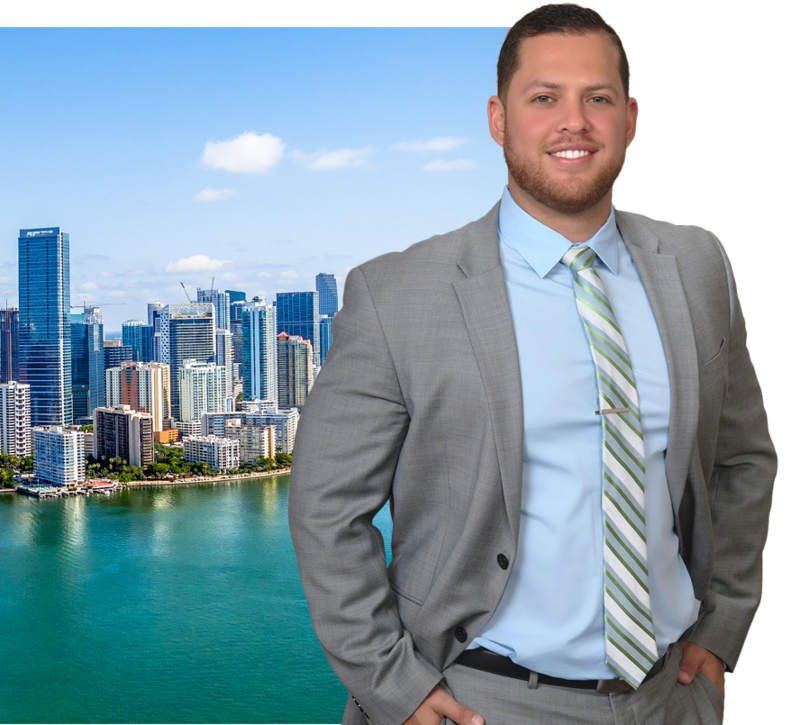 Experienced personal injury attorneys born, raised, and located in Miami. With over 1,000 cases handled, and more than $10,000,00.00 recovered, we have the experience to get you the best outcome. 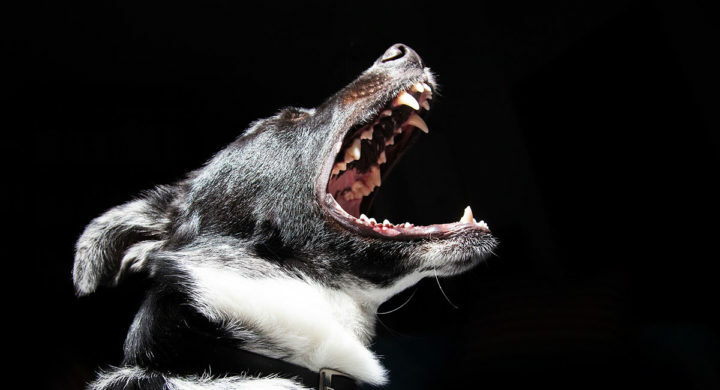 Does my homeowner’s insurance coverage cover dog bites? Delivering the latest in Personal Injury, Premises Liability, and Homeowner’s Insurance Claim legal news. NEED TO SPEAK WITH AN ATTORNEY RIGHT AWAY? Speak directly with an attorney. 24 hours a day, 7 days a week. Located in your community, ready to help our neighbors. We have the experience to get you the best outcome. We are committed to obtaining the maximum compensation, while providing the highest quality standards of service, for each and every one of our clients. We believe in the people and standing up for their rights. Representing clients in all forms of Personal Injury cases and Homeowners Insurance Claims throughout Florida. 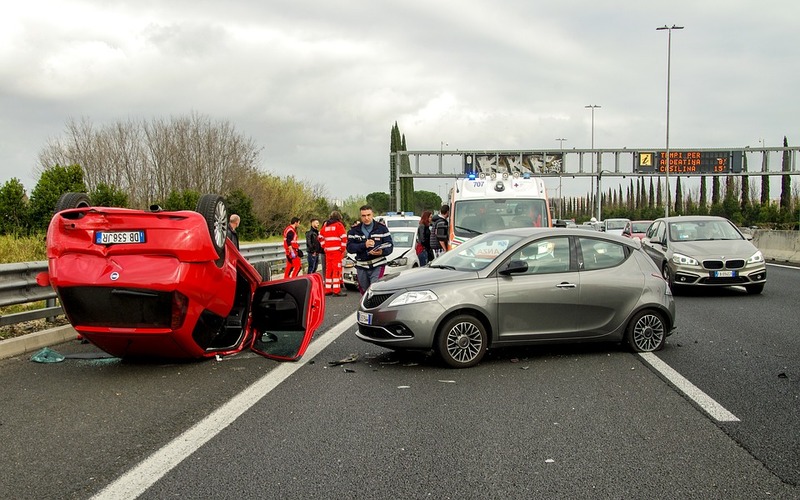 We understand dealing with any form of accident or injury can be stressful, and that is why we are dedicated to being there for our clients every step of the way. There are no fees or costs unless we recover and all consultations are free.